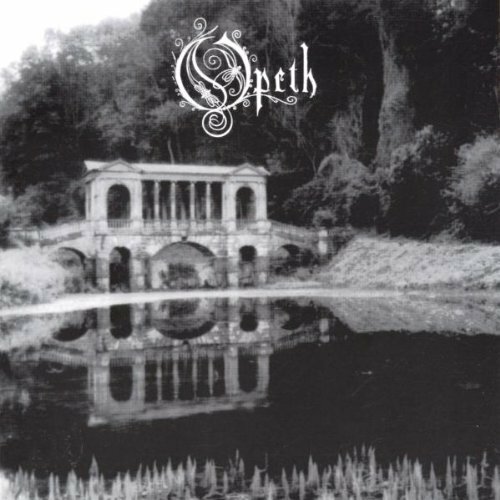 Morningrise is the second studio album by Swedish heavy metal band Opeth. It was released on June 24, 1996 in Europe by Candlelight Records and on June 24, 1997 in the United States by Century Black. The recording sessions took place at Unisound studio, in Orebro, between March and April 1996, and once more the band produced alongside Dan Swano. Morningrise was the last Opeth album produced by Swano. It was also the last Opeth release with drummer Anders Nordin and bassist Johan De Farfalla. Morningrise showcases Opeth's signature style, exploring the dynamics between the combination of black metal and death metal vocals, and guitar parts with lighter progressive and acoustic elements. The album was very well received by critics, with some calling it "epic" and "perfect"